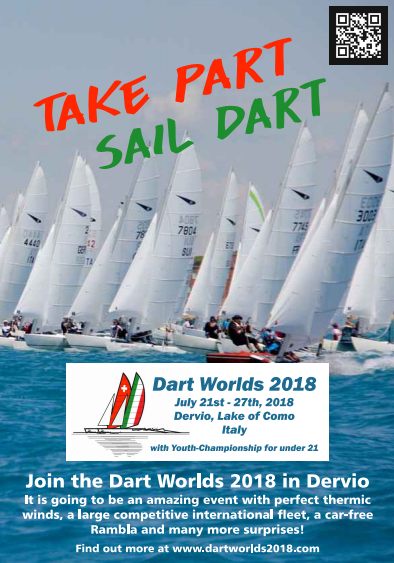 How do you promote the worlds 2018 in Dervio? Post your pictures on facebook and share it with us! The local campsites offer mainly spaces for seasonal residents. There are only a few campingspaces for shortterm stays available. Pre-Event Alpsee 14./15. July: Registration now open! don´t miss the chance and register for this great event with its unique atmosphere! Do you want to place your boat and trailer before that date or leave it there after the event? This is possible, but space is limited. At a cost of 10Euros per day you can leave your boat and trailer in the locked up area of the club. The fee can be pay at the Registration Office upon arrival.